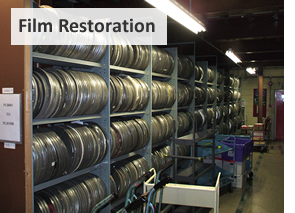 We provide a professional, wide ranging spectrum of services to the television, film and sound archives around the world. 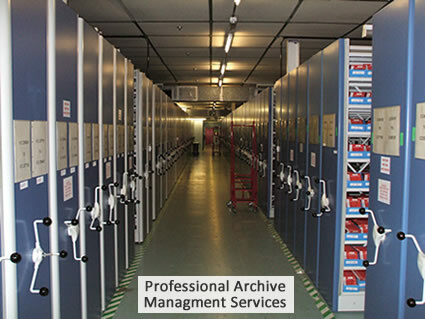 these include format transfer, to long term storage solutions, restoration, digitisation, including playback equipment for all formats in sound and vision from our vast facilities. We assist broadcasters in every department wishing to exploit and preserve their television heritage in the 21st century. Modern broadcasters are subject to the demands of governments wishing to preserve and look after a nations history and cultural heritage, as well as the everyday demands of consumers who in the 21st century wish to access programming on different platforms such as the internet and mobile phones. At the centre of this is Cultural History Archived Programming, past and present. If you are in charge of a Film or Television Archive and you are in need of assistance and advise, or if you require parts or playback equipment please do not hesitate in contacting us.